Self contained apartments ranging from budget studios to luxury chalets. Choose from options in Woodridge, the central village and Crackenback Ridge. Accommodation options to suit everyone. 24 hour reception and all linen and towels supplied. 4.00pm ARRIVAL PROCEDURES Please check in at Thredbo Information Centre located on Friday Drive to collect your keys. Phone: (02) 6459 4194. BOND For winter, a credit card imprint equal to $500 is required on check in as a security bond. In summer, a credit card imprint equal to $250 is required on check in as a security bond. This bond will be held by your financial institution for 5-7 working days. Some smaller banks require a fax confirming this release, please contact our office should this be required. * Only Visa and Mastercard accepted. In busy periods early check in will not be permitted. 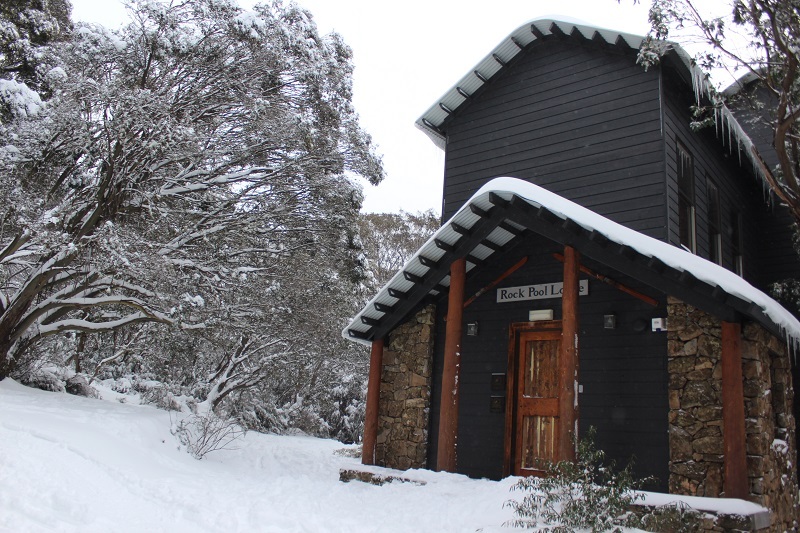 Guests arriving early in Thredbo Village are welcome to visit our office. Should the apartment become clean throughout the day your mobile will be contacted following registering with our office. Guests will not be given keys until apartments are completely cleaned and checked by housekeeping. LATE ARRIVALS After hours keys are available for collection from Thredbo Alpine Hotel Reception, open 24 hours. Security Deposits Security deposits may apply on selected properties. Funds must be available to hold on a credit card. Weather Conditions Under no circumstances can Thredbo Resort Centre or any of the property owners be held responsible for snow or weather conditions, nor can any holidays be cancelled other than in accordance with the cancellation policy detailed above. No holiday can be cancelled, altered or amended on the basis of weather conditions. Changes, Responsibility and Further All information in respect of goods and services offered, including prices, is subject to alteration or withdrawal without notice. Thredbo Resort Centre and all Independent Operators reserve the right to alter, amend or cancel all or any arrangements or prices in regard to accommodation, tours or packages. The right to alter prices referred to in the preceding paragraph applies until the Thredbo Resort Centre has received a deposit. Minimum length of stays may vary between properties. These minimum stay requirements may apply you will be notified of any such requirements at the time you make a reservation. Packages may not be available during certain periods and are subject to availability at all times. If you require any information about whether a particular property has GST included in its rates then please contact the Thredbo Resort Centre. Activities booked may be hazardous and involve risk to participants. Participants should carefully assess risks and their own fitness levels in choosing activities. No responsibility or liability is accepted or undertaken by Thredbo Resort Centre, its employees, agents or contractors or any Independent Operator, its employees, agents or contractors for any death, injury, accident, damage to personal property (including baggage) or any other matter arising from any act, omission or thing outside of their control. In addition to the terms and conditions set out above, any booking is subject to such further terms and conditions as advised at the time of booking or as may be displayed at the time of utilisation of the item or service. Any provision of, or the application of any provision of, these term and conditions which is void, illegal or unenforceable in any jurisdiction does not affect the validity, legality or enforceability of that provision in any other jurisdiction or of the remaining provisions in that or any other jurisdiction. Insurance The Thredbo Resort Centre always considers it wise and strongly recommends you obtain travel insurance. This insurance can protect you against loss of personal belongings, public liability & also against your need to cancel under certain conditions. Privacy The Thredbo Resort Centre (TRC) will not use your personal information for any reason other than for the purposes of TRC marketing to you from time to time. Your name and phone contact will be given to the property manager for arrival details. If you do not wish your personal information to be used for this purpose please contact TRC on 02 6459 4294.